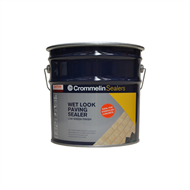 Crommelin Wet Look Paving Sealer is a tough solvent based sealer for concrete and paving where a 'wet look' and low sheen finish is required. 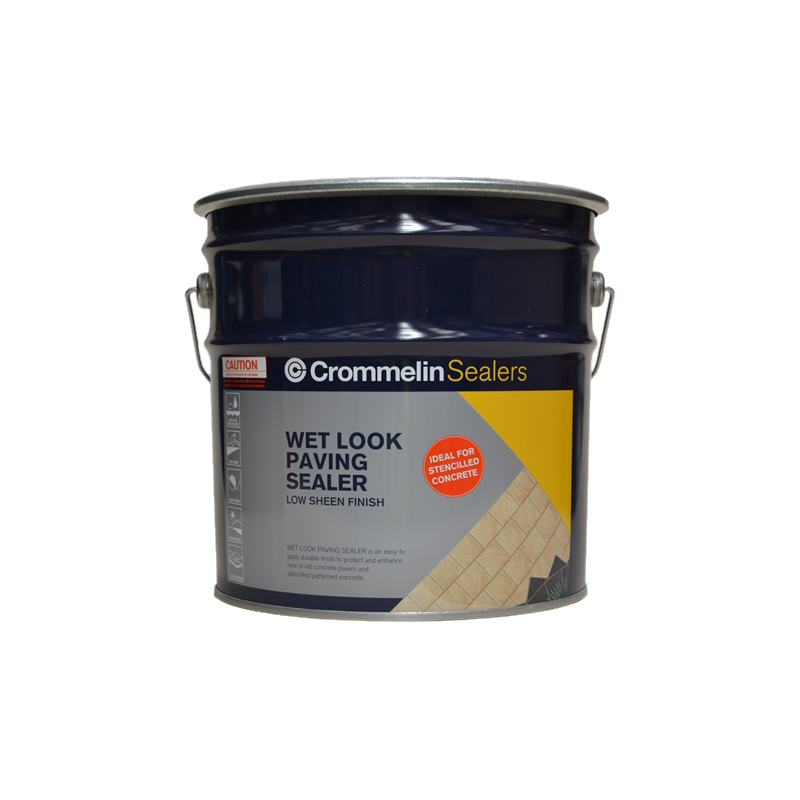 Suitable for use in most applications, Wet look Paving Sealer helps restore colour in faded concrete and paving, instantly improving the look of driveways, patio areas and pathways. Tools & D.I.Y. Skills How to use a ladder correctly Ladders are very useful, but it’s important to keep safe and use them correctly. We show you how to use three different ladders properly. Tools & D.I.Y. Skills Tips for using a floor sander Floor sanders are great for sanding and polishing timber floors and edges. 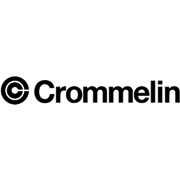 We'll show you everything you need to know before hiring one. Tools & D.I.Y. Skills Tips for using a brick saw A brick saw makes cutting bricks and pavers easy. Doors How to Remove Architraves Find out how easy it is to remove old timber architraves from your walls. Windows How to install aluminium windows With a little help, installing an aluminium window can be a simple job. In this video, we’ll show you how with a few tips.